Now that the Nokia brand is back in the smartphone market after a long hiatus, users can not only buy Nokia Smartphones, but also various different mobile accessories, such as earphones and wireless charging plates. HMD Global, the company that signed the brand licensing deal Nokia, has now announced a new pair of Bluetooth earphones in China. To be marketed as the ‘Nokia BH-501’, according to GizChina, the ‘in-ear’ earphones are built out of aluminum and, come with an IP 55 rating that denotes resistance to dust and water. So you can use this pair in the rain. While there’s no official word on the battery capacity, the company claims it is capable enough to last three full days on a single charge, and apparently has a massive 144-hours of standby time. It weighs a mere 15 grams including the wire that is 50cms long. 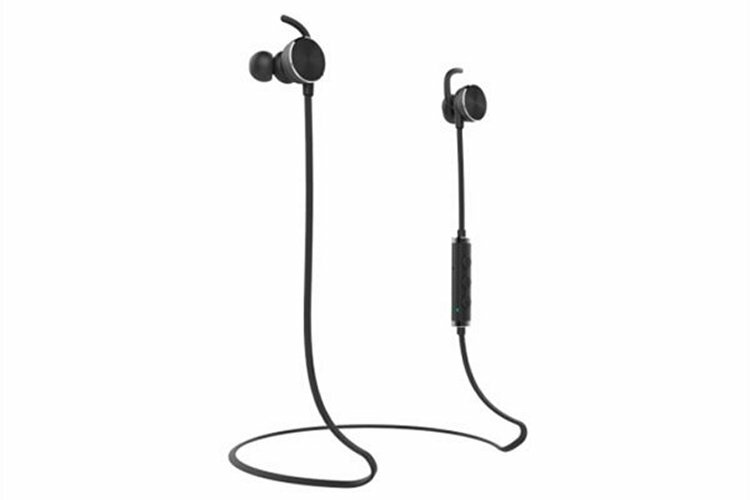 The earphones come with in-line controls that support volume adjustment and also lets to receive or reject calls without having to reach out for your phone. The device has a brushed metal exterior, and is available only in black. HMD has priced the earphones at 299 yuan ($46) in China, but is yet to announce any availability details for other markets. A curious coincidence: The name of the latest pair matches exactly with another Nokia bluetooth headphones launched more than a decade ago. In fact, you can still find the old BH501 on the Nokia website. Either way, the Nokia-branded BH-501 from HMD Global is a completely new product and bears little resemblance to the earlier pair.